Our application deadlines vary for each semester. Which DreamingCode offices offer internships? 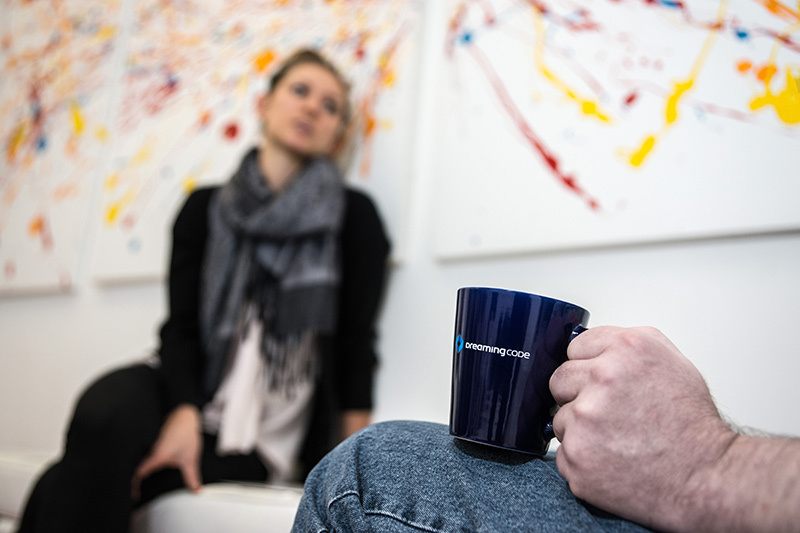 We offer internships in our Boston and New York offices only. All interns are paid hourly. You may also receive course credit if your particular program allows. We are happy to provide the necessary documentation.